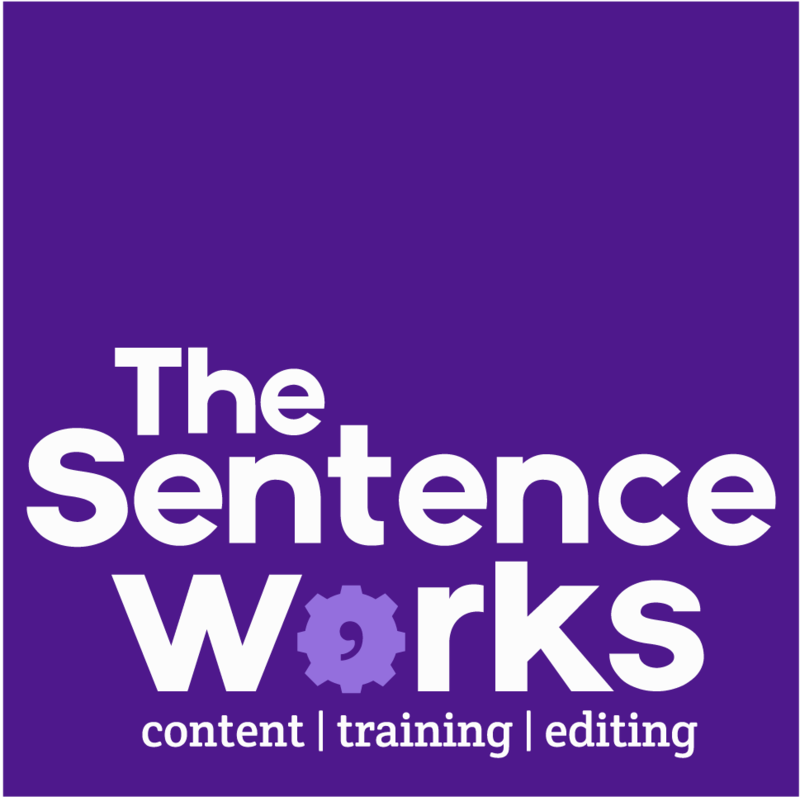 Here at The Sentence Works Towers we do love to write. And hopefully whatever we write, we make sure we do it well. But we appreciate that not everyone enjoys this process quite as much. That could even apply to our younger son as he sat down to write his ‘thank you’ notes this week following his recent birthday. After a few delaying tactics (“Can I just watch the end of Scooby-Doo?”) he settled down to the job. He knew what he wanted to say, which words to use, how to spell them and where to put the full stops. Once he had fired off the first couple of notes, he was away. And 20 minutes later the dreaded task was completed. 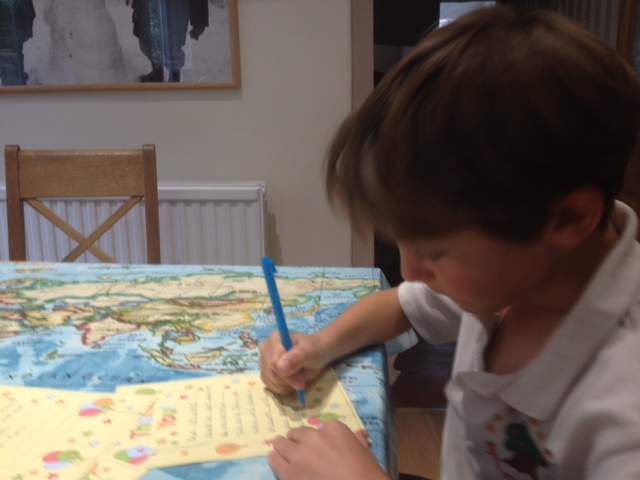 He’s eight, but whether you are 28, 48 or 68, the key is always just to get started and put some words down on the empty page (or more likely, blank screen). Don’t let yourself be distracted, plan what to stay and then just start. Get some words down as you can always change them later. If you apply this approach to your own writing, it should all fall into place. If not, speak to us and we can show you how to do it more easily.